First American Edition. Basis for the 1945 espionage film directed by Herman Shumlin, and starring Charles Boyer, Lauren Bacall and Peter Lorre. 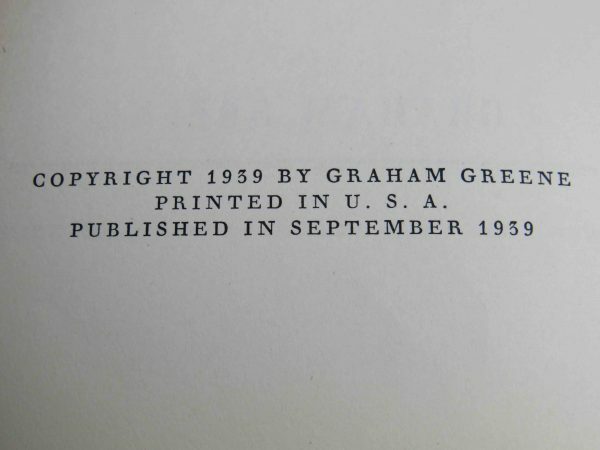 A very good book with one name and date to the head of the endpaper. Four thin tape burns to the boards. In a very good+ unclipped wrapper. Creasing and rubbing to the spine tips and the edges. Rare.